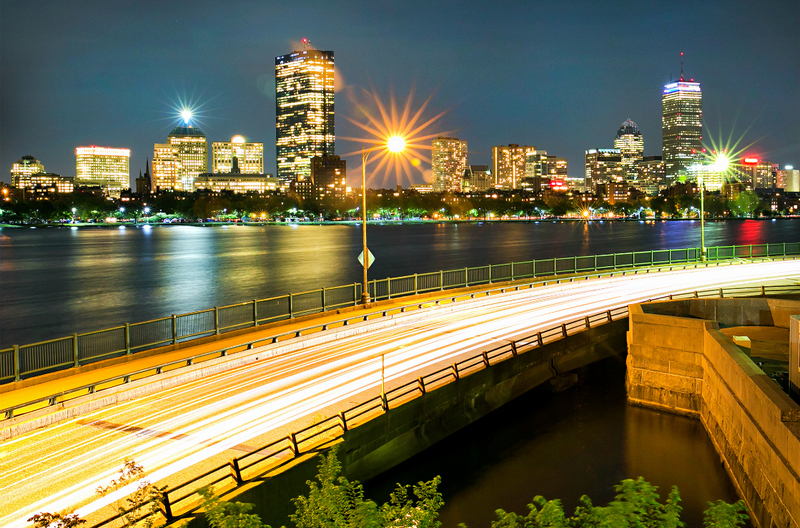 There are three things that I love about Boston and New England – the sport, the history and the food. After visiting the city, rather than heading south to the tourist honey traps of Cape Cod and Martha’s Vineyard, my wife Rachel and I picked up a car from Hertz and drove north to the lesser-known area of Cape Ann. 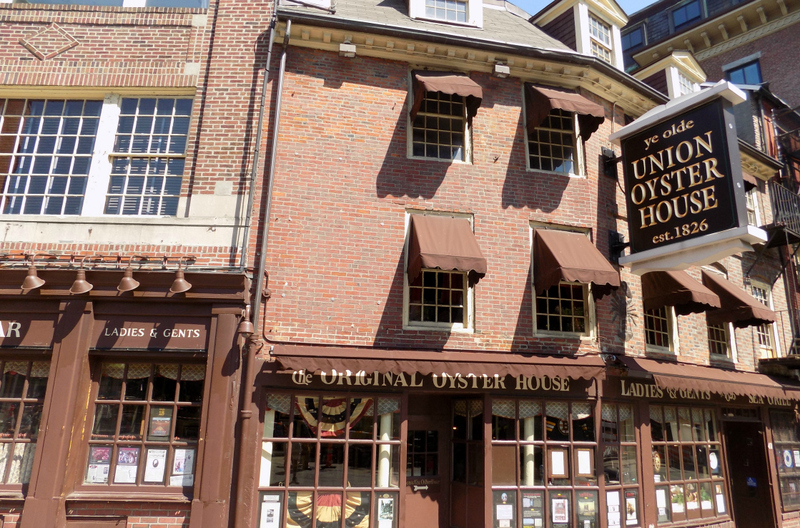 We began with two days in the 'Walking City', staying at the swish Hotel Commonwealth, visiting Red Sox Stadium, following the famous Liberty Trail red-brick path, and eating all manner of amazing seafood, especially at Union Oyster House. Although we loved it in the city, we couldn't wait to get out on the quieter open roads and up the Atlantic coast. 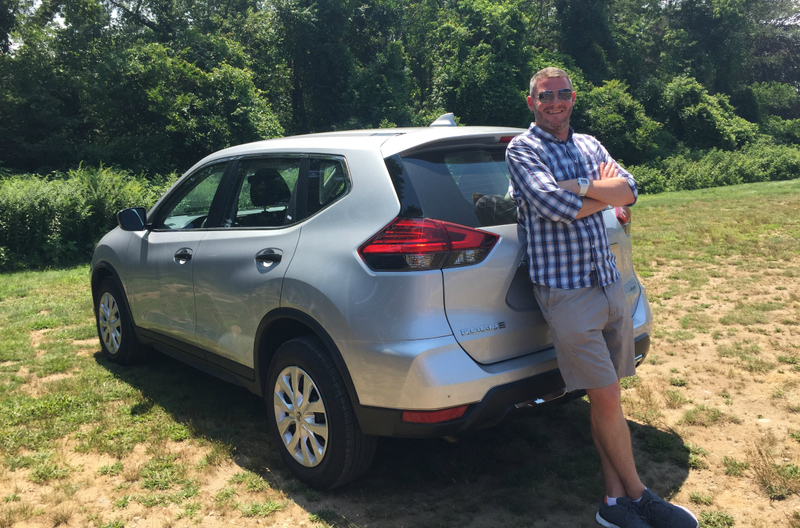 Despite being a tad anxious about the prospect of driving in the busy city, once I got behind the wheel of the silver Nissan Rogue 4x4 from Hertz, I was soon at ease. After a smooth 45-minute drive up the US-1 and MA-128, Rachel and I arrived at the Great House on the spectacular Crane Estate in Ipswich, which was used in 1987 film The Witches of Eastwick. From there, as we drove through Essex, we discovered a seafood treasure trove – Woodman's of Essex – home of New England delicacy the fried clam. 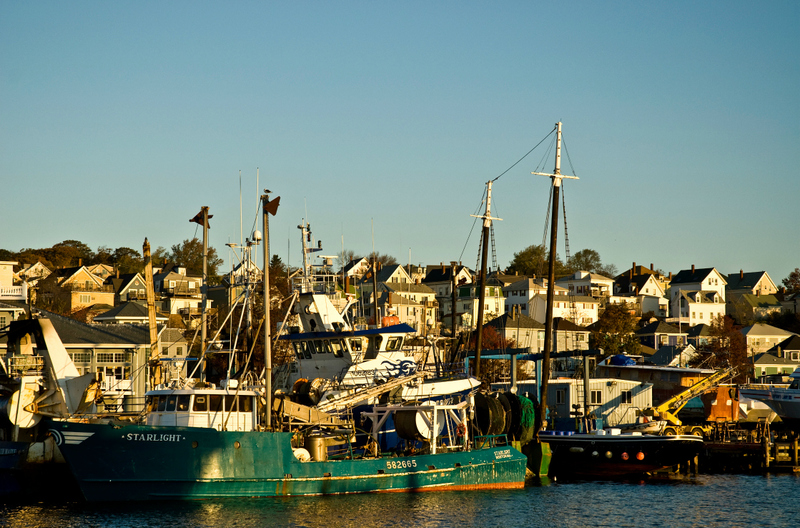 With our stomachs full, we headed further east to America's oldest seaport – Gloucester. Our base for the next couple of days was the wonderful Beauport hotel, and from there, the next morning, we embarked on a voyage on board 7 Seas Whale Watch's Privateer IV boat. We’d already seen cormorants, a harbour seal and a minke whale during the two-hour boat ride out into the Atlantic, and then, the captain on board the ship shouted – “Port side!” Rachel and I rushed over and caught a glimpse of a pair of humpbacks, spraying water from their blowholes and gracefully diving into the blue abyss. Back on dry land, we explored Gloucester, before being treated to a steaming boiled lobster at Gloucester House. During our last two days in New England, we got a flavour of the history of Massachusetts. We embarked on a boat ride in Lowell National Park, before taking a tour of the Boott Cotton Mill Museum and meeting Sara Bogosian, President of the Whistler House Museum of Art. Despite its industrial roots, modern-day Lowell is now an artsy and multi-cultural city, and we had shish kebabs for lunch at Athenian Corner on Market Street, before heading down to El Potro on Merrimack St for some fresh fajitas and cold Coronas. Our second-to-last hotel for the week was the Stonehedge Inn & Spa on the New Hampshire border, which is perfect for a romantic spa retreat. Lexington is the town many consider as the birthplace of the United States. During an hour-long Liberty Ride on board a trolley bus, our costumed guide Pat recounted the events of April 19, 1775, when the ‘shot that was heard around the world’ changed everything. With the midsummer Massachusetts heat taking its toll, Rachel and I took the opportunity to cool down in nearby Walden Pond, before heading to The Inn Hastings Park, a boutique property just footsteps away from Lexington's Battle Green, and recently voted one of the top 100 hotels in the whole of America. On our way back to Logan airport, we still had time to pick up some gifts for our daughters back home. As we headed to Wrentham Village Premium Outlets we saw signs for the Gillette Stadium in Foxborough – home of Super Bowl Champions the New England Patriots. They were holding a Training Camp ahead of the new season so called in to catch a glimpse of NFL legend Tom Brady and his teammates being put through their paces. Richard Jones and his wife Rachel flew to Boston with Norwegian which operates a four-times weekly direct service between London Gatwick and Boston Logan International Airport. Economy fares start from £140 one-way and £220 return. For more information on holidays in Massachusetts, please visit massholiday.co.uk.